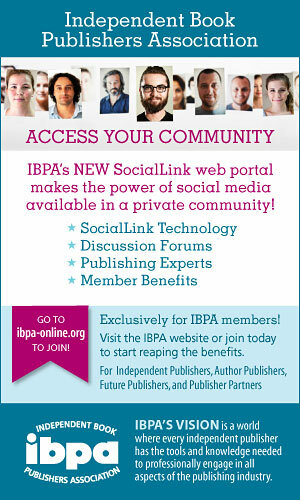 IBPA is partnering with Bowker to bring a new no-cost service to our members. Bowker’s Manuscript Submission Service is a new online tool providing you with an efficient channel for reviewing unsolicited manuscripts. 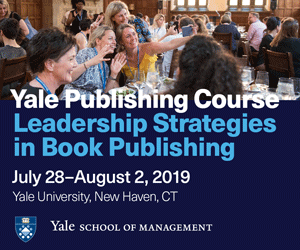 There is no cost for publishers, and for IBPA members only Bowker has waived the requirement for a minimum number of titles in print to participate. This new service allows publishers and/or acquisition editors access to clearly identify ideas they find most interesting and marketable. 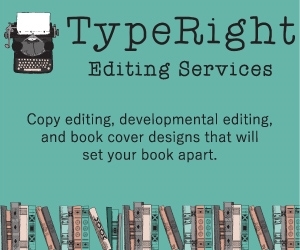 Each proposal includes subject category, topic, the writer’s background and publishing history, a book synopsis, and writing sample allowing you easy access for filtering and targeting relevant manuscripts to your publishing needs. 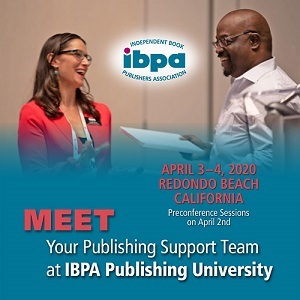 We invite IBPA members to participate in a web demonstration where you will learn how to effectively use this time-saving service to identify potential manuscripts that may fit your publishing program. 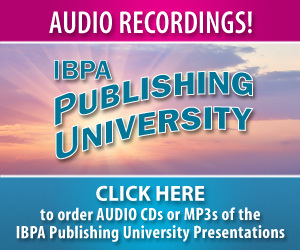 In an earlier member email, all IBPA members received information, including a username and password, on how to participate in Bowker Manuscript Services. To access it, simply go to http://www.bowkermanuscriptsubmissions.com/IBPA/ and enter your username and password. If you didn’t receive your username and password, contact Lisa at the IBPA office and she’ll be happy to provide you with it. Additional information can be found at the FAQ page. As always, if you have any questions please contact the IBPA office. 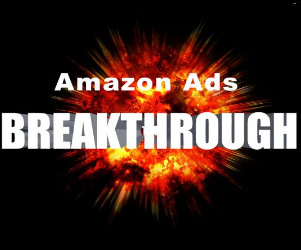 We are happy to bring you this service and encourage you to use it to your benefit.